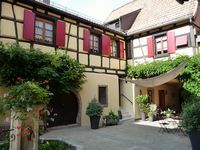 To contact directly the La Cour St Fulrad , please use the below form, An email with a link to this page will be sent to the provided email address. 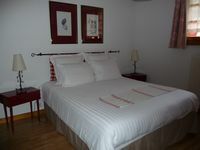 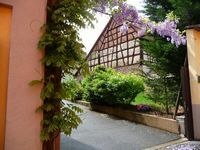 For a stay or a holiday in Alsace, discover in St Hippolyte charm and comfort of an authentic farmhouse. 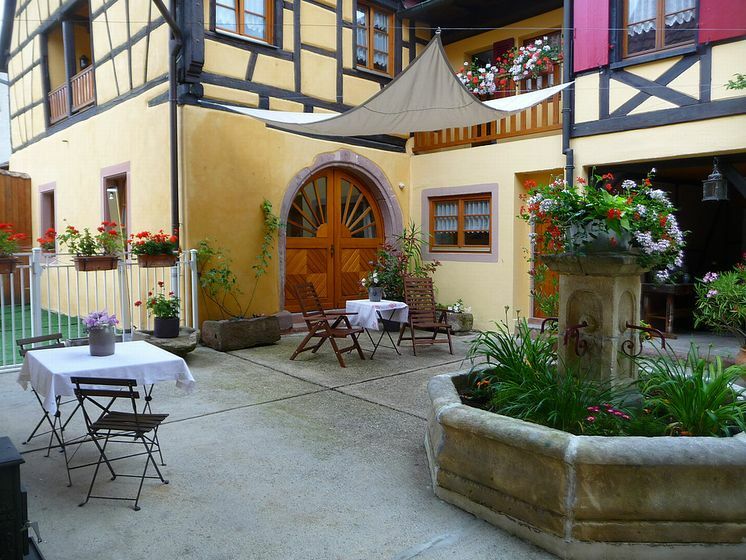 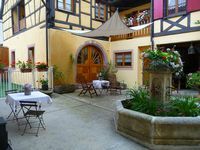 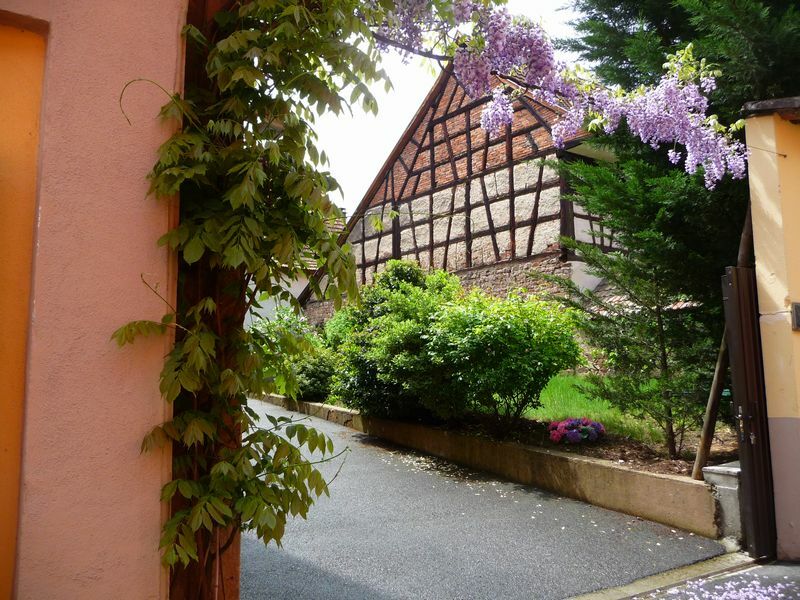 Both close to all the attractions in the heart of one of the most beautiful villages of " La Route des Vins d'Alsace ", away from the hustle and bustle of the tourist sites, " La Cour St Fulrad " offers a real quiet and charming stay. 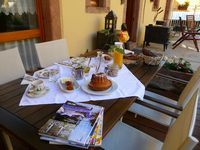 In an authentic, fully renovated, elegant and refined decoration, blending antique furniture and objects, antiques and restored by us, and the quality of linen (sheets, duvets, pillows, bath towel, bathrobe ... ) were particularly carefully.
" 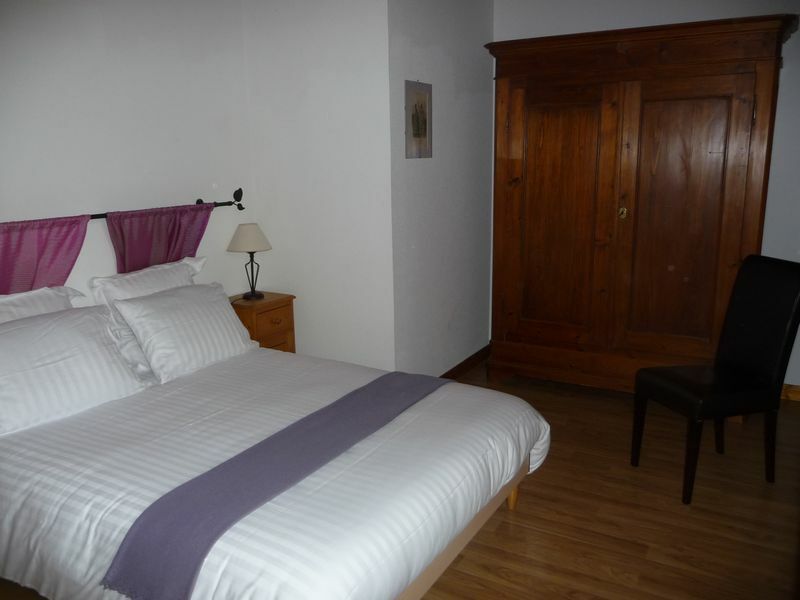 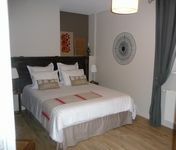 La Court St Fulrad " is in ST Hippolyte, charm and friendliness in all its authenticity. 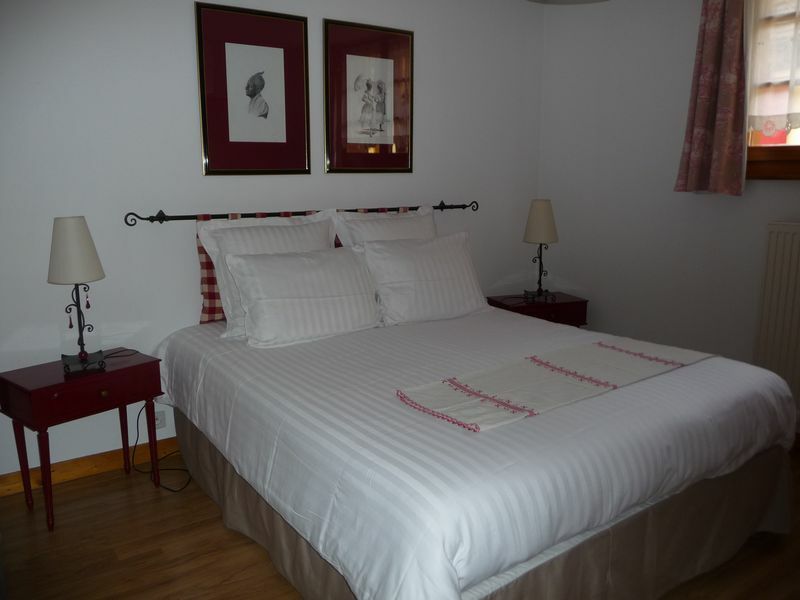 Be fascinated by the cozy atmosphere of our home and our discreet and friendly welcome.